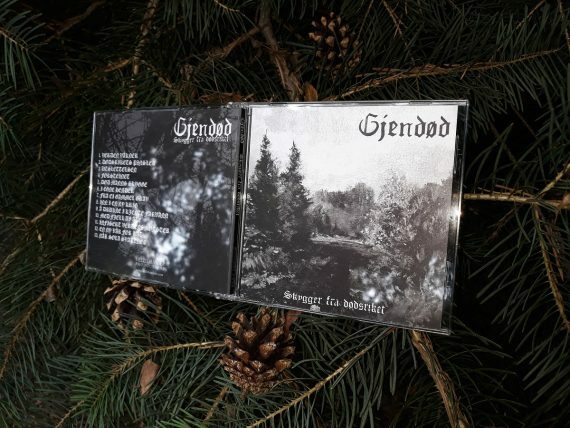 NEW GJENDØD ALBUM AVAILABLE NOW! 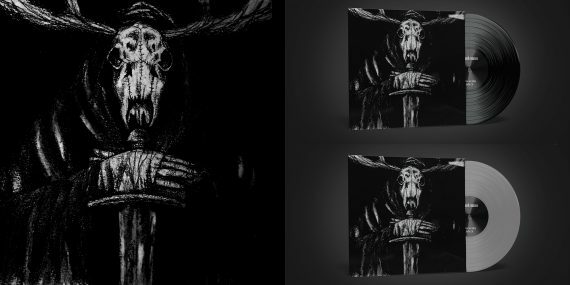 We are proud to present the second full-length from Norwegian black metal band Gjendød. 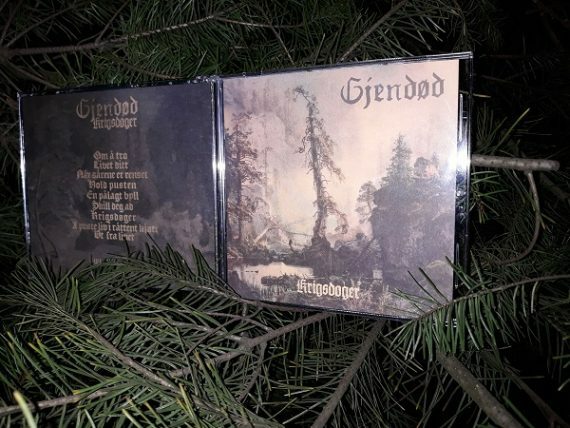 The follow-up to the acclaimed debut LP ‚Nedstigning’, the album is available now as a jewel case CD with 8-page booklet as well as in digital format. 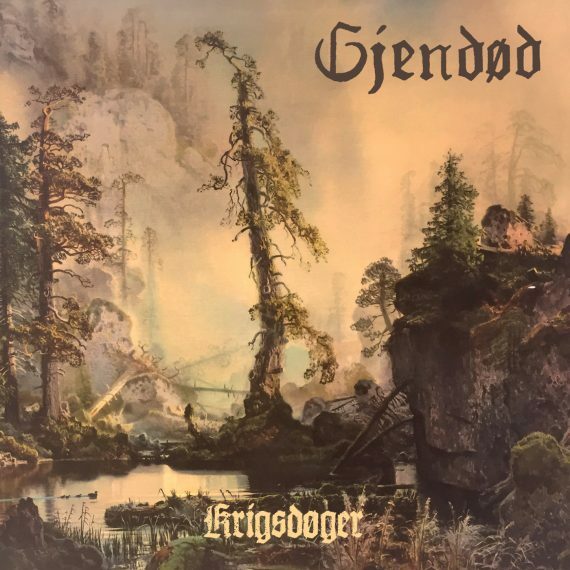 Krigsdøger, the second full-length from the bloodiest Norwegian black metal duo Gjendød, will be released March 9th on CD and digital formats. You can now stream two preview tracks, pre-order the digital version or add the album to your bandcamp wishlist. Be prepared for their most intense and varied work to date that still retains the band’s distinctive Norse flavour. Cover art painted by August Cappelen (1827-1852). Vinyl version coming later this year on Darker Than Black Records. UPDATE: THE RECORD WAS RELEASED ON JAN 26, 2019. Continuing our escapade through the fascinating land of thousand lakes, we are proud to announce the vinyl version of Förgjord‚s 2012 masterpiece ‚Sielunvihollinen’. Limited to 300 hand-numbered copies (200 x black, 100 x milky clear with heavy white splatter), the record will be released late winter / early spring 2019 under license from KVLT / Hammer Of Hate Records. More details to be revealed in the near future. Meanwhile, check out the full album on our bandcamp page. A massive compilation featuring all of the band’s post-Nedstigning demos on one CD. Over one hour of classic Norse Black Metal. 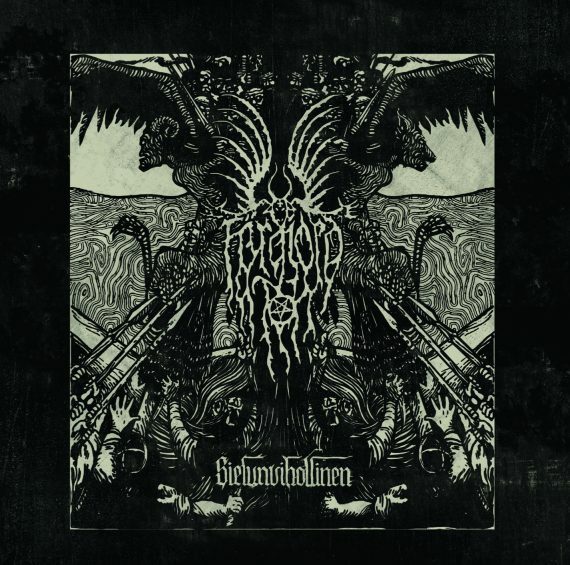 Sielunvihollinen – Syvyydestä LP: compilation of first two demos from this excellent Finnish black metal band. 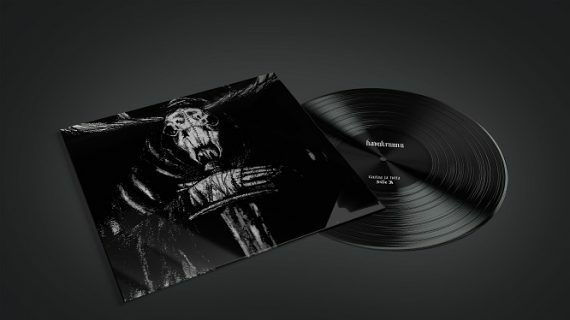 Heavyweight 180g vinyl limited to 300 copies (200 x black, 100 x white). Perdition Winds – Transcendent Emptiness LP: one of last year’s most notable Finnish black metal releases available again on 12” vinyl. Strictly limited to 100 white copies! We are proud to announce that we have once again teamed up with our friends at Naturmacht Productions, this time for the release of Havukruunu’s Rautaa Ja Tulta on 12” LP. Initially released in 2015, this fantastic EP has only ever been available as a CD (currently out of print) and digital download. The vinyl version will contain 6 original pieces + 4 bonus tracks from the CD edition, summing up to a full album playtime. Limitation: 500 copies (350 x black, 150 x grey). Release date: late summer / early fall 2018.